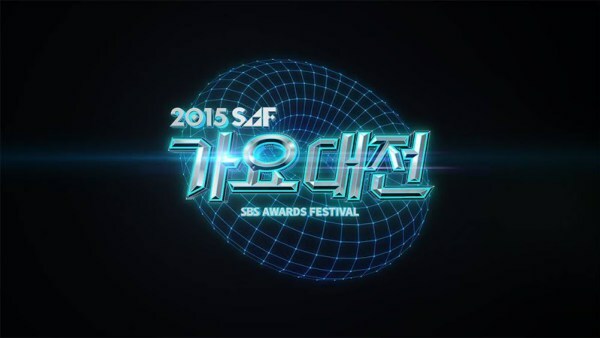 (SBS 2015 SAF Gayo Daejun) This year’s SBS Gayo Daejun is promising to have an impressive line up of artists! The official Facebook page for the 2015 SBS Gayo Daejun has been uploading teasers for the first round of its line up of artists. The groups announced in the past couple of days as part of the list include VIXX, iKON, EXID, AOA, BTOB,MAMAMOO, B.A.P, and TWICE. On December 13, even more exciting artists were added to the list. We can now look forward to seeing GFRIEND, SHINee, GOT7, and Red Velvet at the 2015 SBS Gayo Daejun!